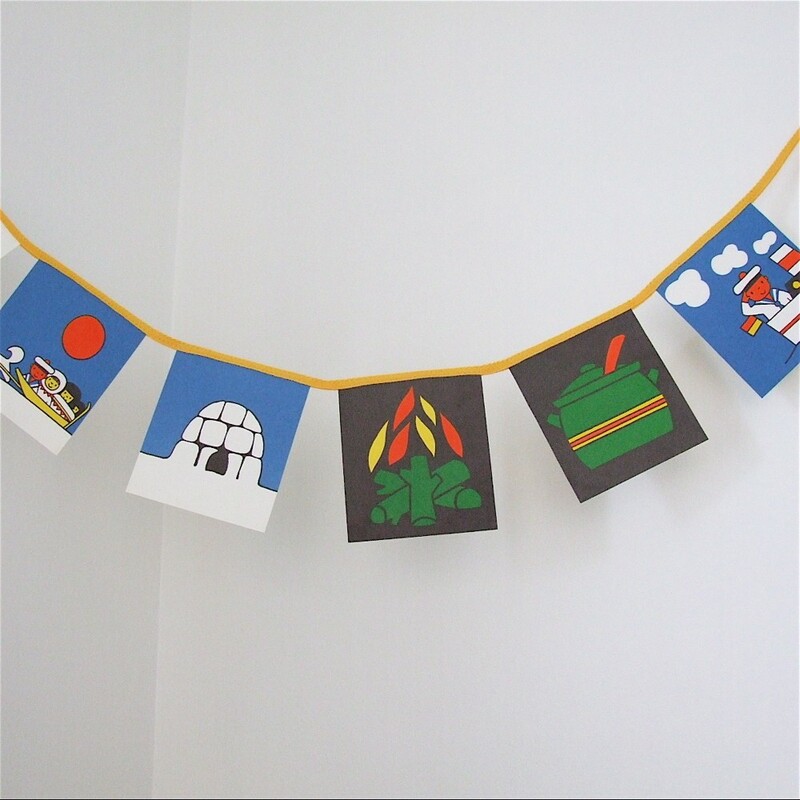 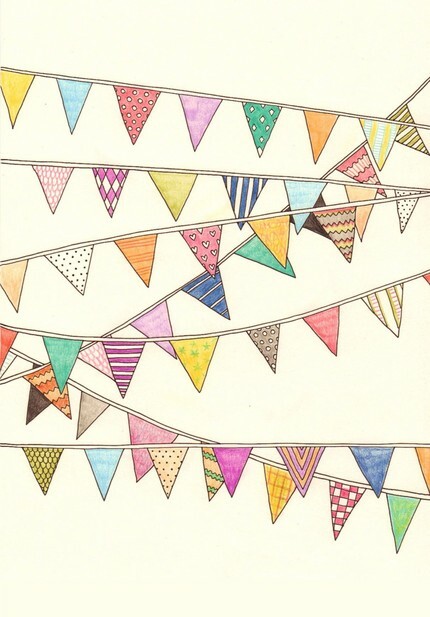 The bunting ideas are great. 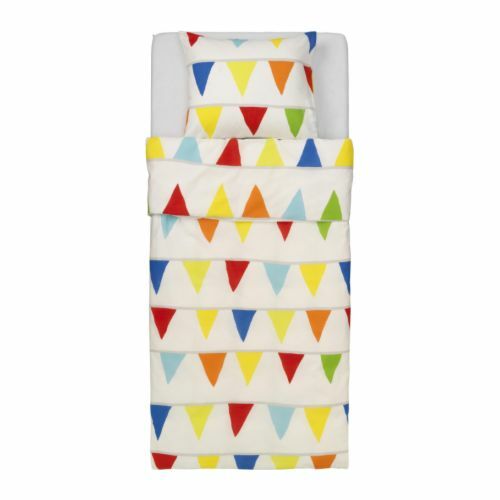 But I really love the Ikea duvet and pillow case. 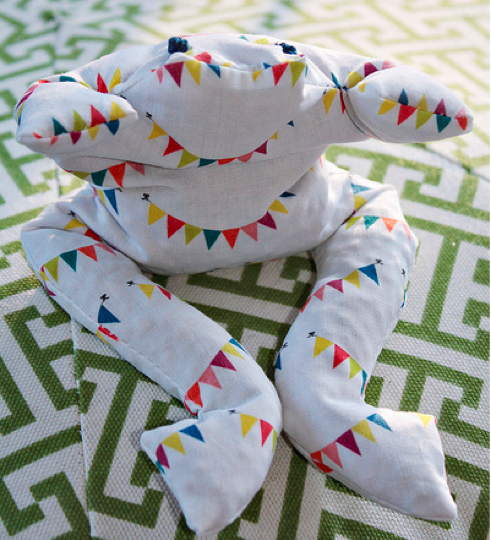 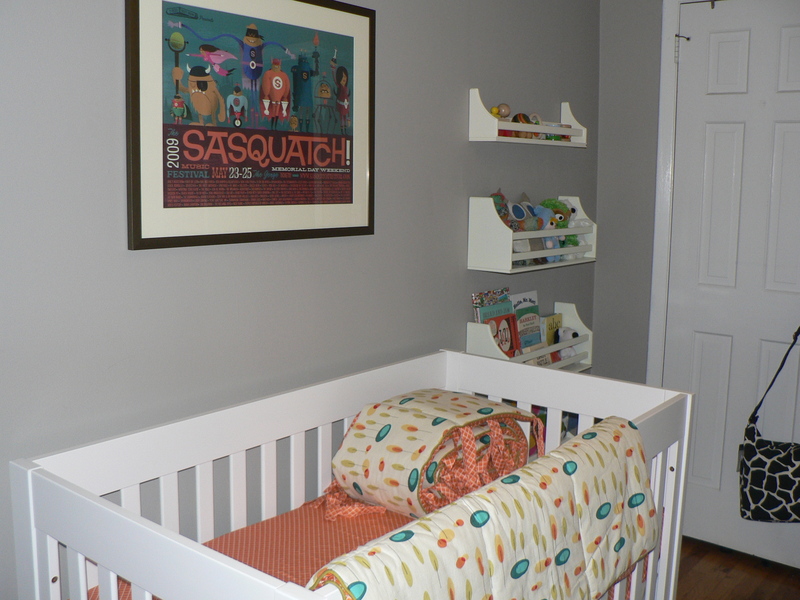 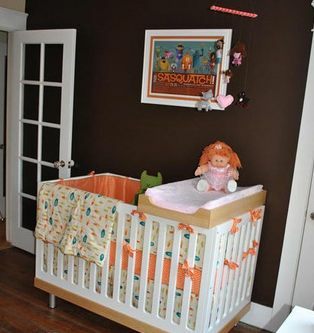 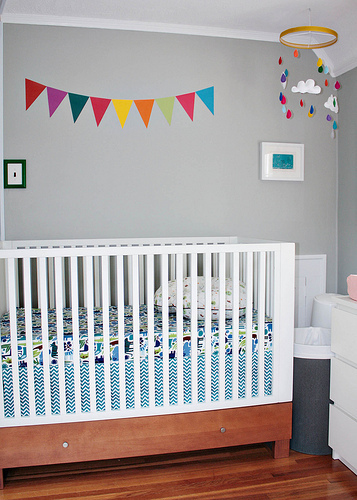 It can be used for a boy or a girl and, as you point out, it will go with lots of different color schemes.